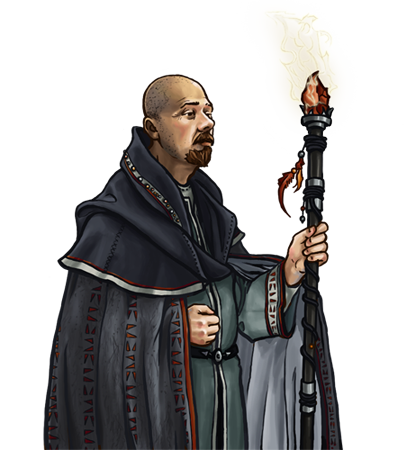 Specialaj notoj: Silver Magi are well-attuned to their magical natures and are highly resistant to non-physical damage. This unit has magical attacks, which always have a high chance of hitting an opponent. 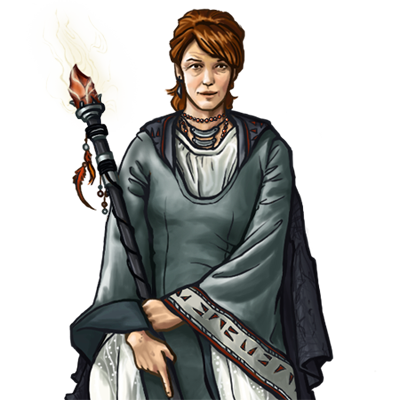 This unit can use one move to teleport between any two empty villages controlled by its side.